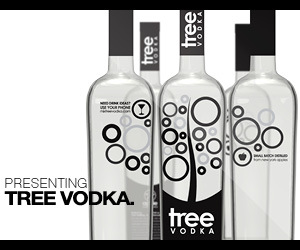 Notes: This vodka is one of the few organic vodkas out there, flavored with a proprietary blend of Florida oranges, including Mandarin,Tangerine and Valencia.The alcohol comes from Idaho, made from organic grain, and is distilled in a four column still, then reverse osmosis filtered through charcoal. Appearance: Clear, on swirling it leaves a a thick clear coat on the inside of the glass and shows some legs. However, it is well blended in that the essential oils do not seperate from the alcohol base- a difficult trick when dealing with real, fresh ingredients. Well Done! First Impression: Definite blend of real oranges and intense aromatic oils. The mandarin hits you first, followed by the broader Valencia scent and Tangerine at the back. Taste: Coats the tongue with the flavor of oranges. A very intense take-no-prisoners type of orange. A very slight warming of alcohol as it goes down the throat, and a slight alkali aftertaste on the tongue that lets you know this was made from the real thing. Drinks: An interesting vodka, it could make a mean Cosmopolitan variation with some more research. 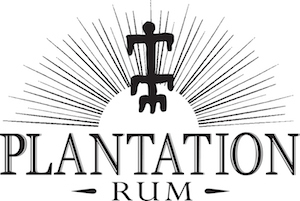 It could replace Cointreau or Combier for the orange liquer component of a cocktail, with the intensity of orange flavor without the sugar. Final Thoughts: An good value for the money – the price of some of the doped up/chemicals fashion victim flavored vodkas and better tasting! To be fair, you will either love or hate this vodka – it is not as delicate as Hanger One Mandarin, but does taste like real oranges rather than a popsicle, and has a LOT of orange flavor to it. If you want a lot of orange in your cocktail, this is the one to use! Bottle: Distinctive rectangular bottle with rounded shoulders and edges with an orange bottom to it tinting the entire vodka – an orange screwcap and collar.hard to miss. Plastic appliqué labels front and back. 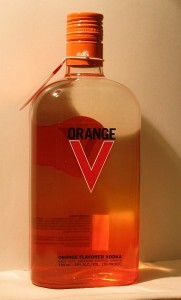 Website:: http://www.orangevodka.com Fast loading with a fair amount of information. Easy-to-read. Good content and descriptions of production if a bit terse. Again, they really need to post some drink recipes or other ideas on how to use their vodka (food recipes or accompaniments? ), and make it available in 200 ml bottles for people to try it.